You can pre-order it on Amazon. Or pre-order it directly from us on Etsy. We will ship the book from the Netherlands. 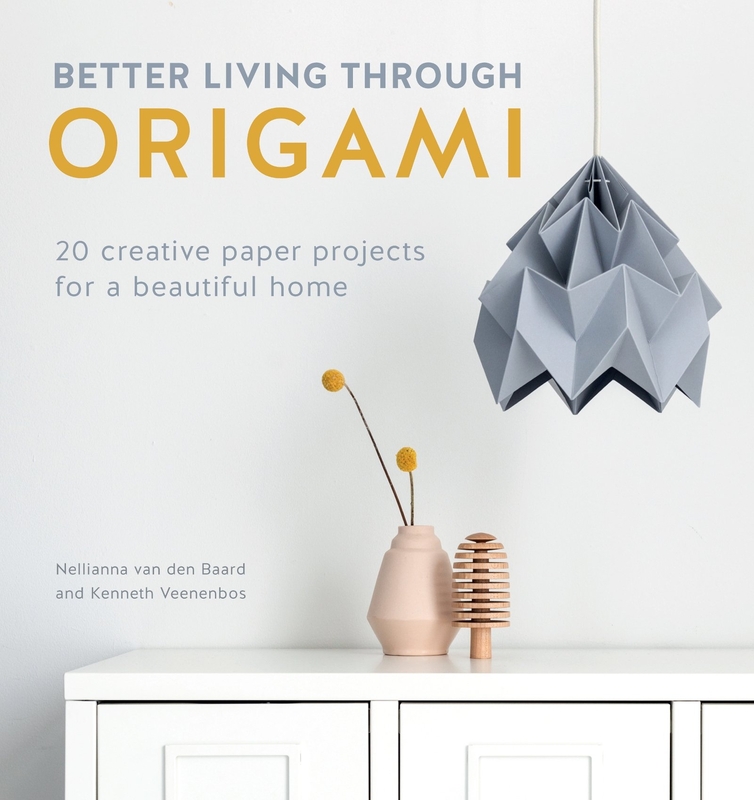 Take papercraft to a new creative level and turn your home into a designer haven with this mindful DIY interiors book by Dutch design duo Studio Snowpuppe. 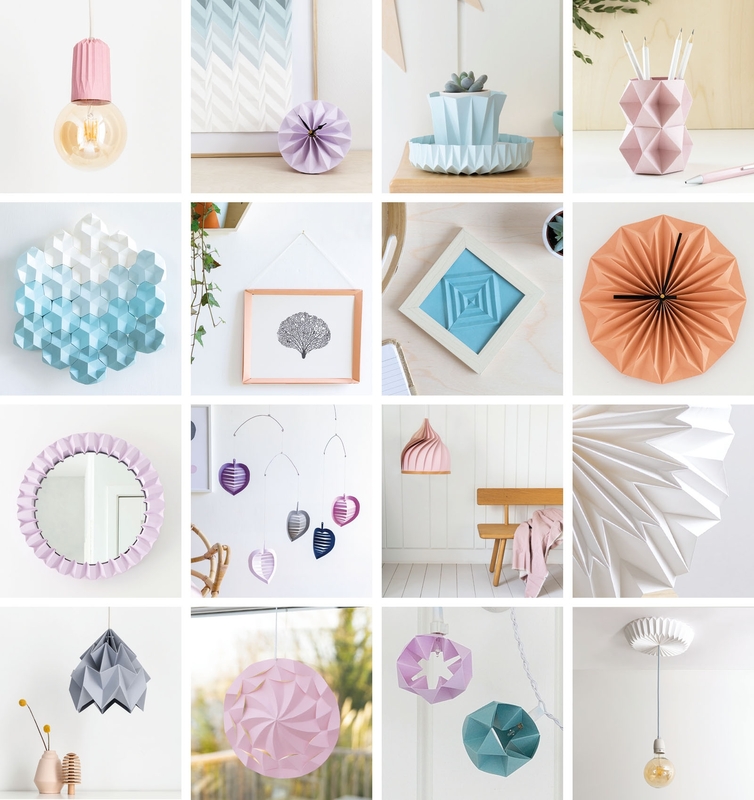 Learn how to create 20 items of functional home decor using simple, origami inspired paper folding and manipulation techniques, and then show off your DIY creations at the heart of your home. Step-by-step illustrations will guide you through the projects, which include beautiful lampshades, creative wall art ideas, an ingenious clock, pretty garlands and decorations, unique vases, candle holders, plant holders, decorative bowls and more--all with a stylish modern aesthetic. 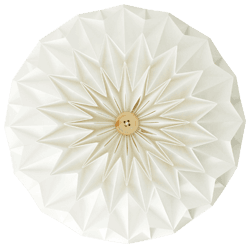 Using readily available paper and card stock, you can create some stunning designer accents for your home. You can find the first reviews here on NetGalley.